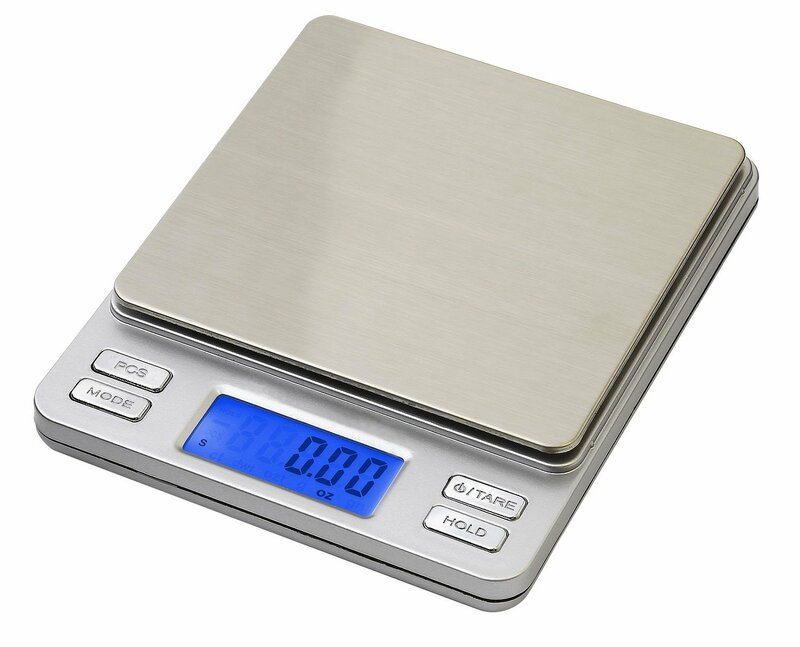 500 x .01 (1/100th) Gram Digital Scale by Smart Weigh. Bright Blue Backlit LCD Screen. Weighs in Grams (G), ounces (OZ) and more. Tare and hold functions. The 1/100th gram resolution would make this a great scale for hops, small amounts of specialty grains and water salts. This entry was posted in Amazon, Hops, Scales, Water on April 20, 2015 by admin.